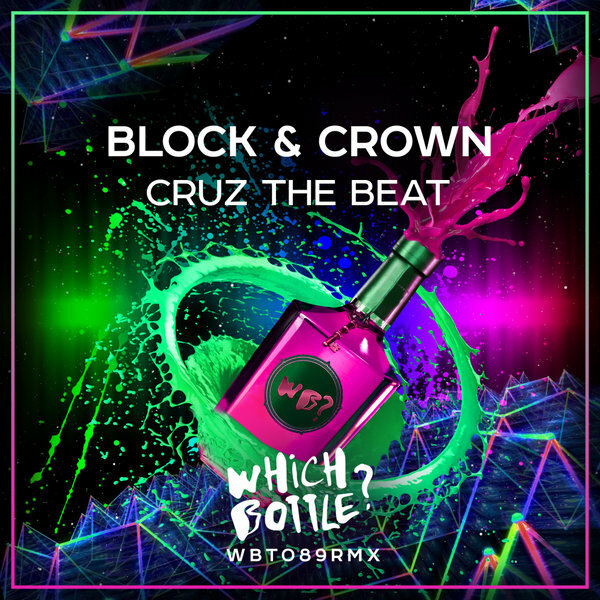 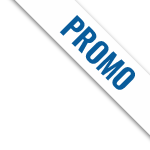 Block & Crown presents their impudent newest hot stuff, called &apos;Cruz The Beat&apos; with hot bassline and wicked rap vox in it. 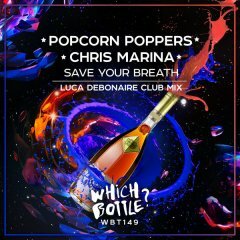 What a perfect blend for dancefloors! 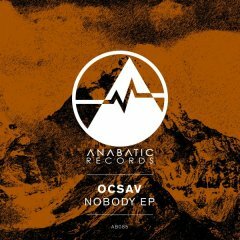 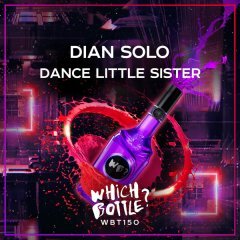 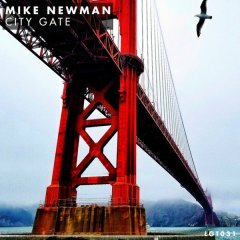 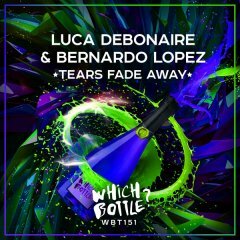 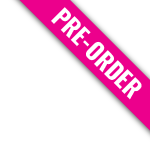 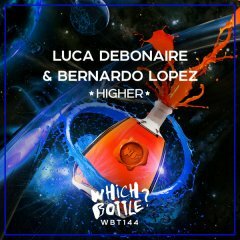 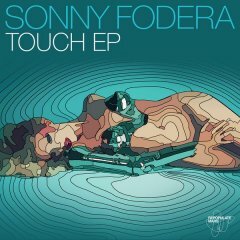 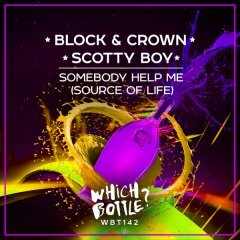 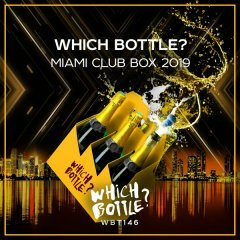 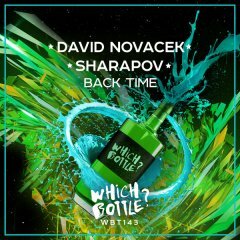 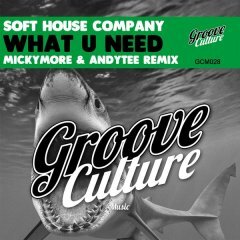 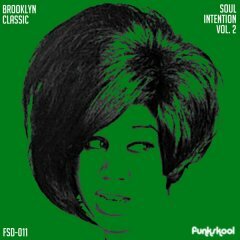 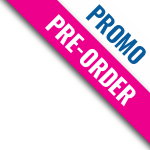 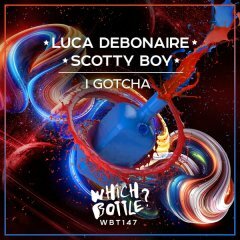 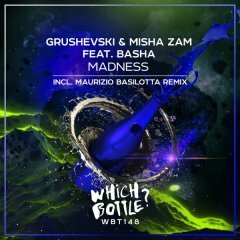 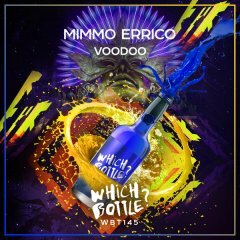 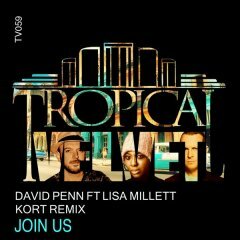 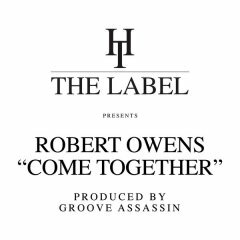 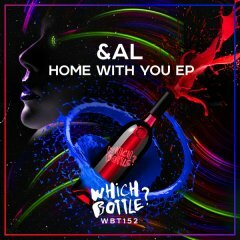 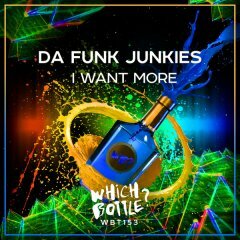 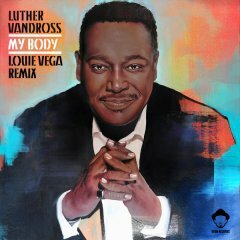 Another great release on &apos;Which Bottle?&apos; that will work in every DJ set, grab your copy! 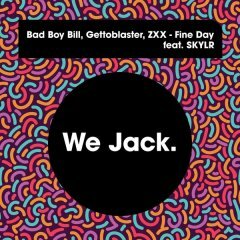 Fine Day Bad Boy Bill, Gettoblaster & ZXX feat. 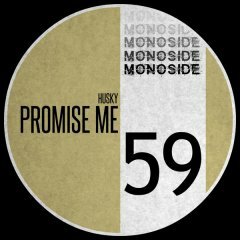 SKYLR We Jack.